Today is the first challenge for Birthday Sundaes. For this challenge, anything goes. I used the Cricut Imagine More Cards for my project. For some added sparkles, I used the yellow stickles around the card. 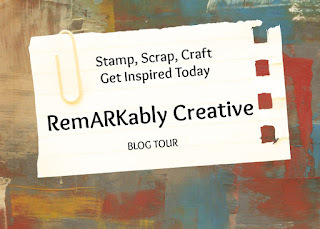 Kristie is sponoring the first challenge with a giveaway from Sparkle Creations Rubber Stamps. She is giving away Cupcake Ruby stamp. 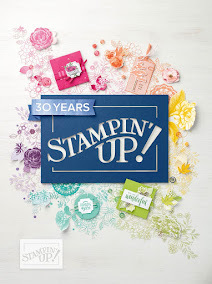 If you will to a chance to win this stamp set, create a birthday card and submit it into the Birthday Sundaes Challenge Blog. Very cute card! I'm so happy to be part of such a great DT! This card is a blast!! I must let you know that this one was my husbands fav! I am so happy to be designing with you at Birthday Sundaes! I'm so amazed at the awsome creations you can make with the imagine. Great card....perfect sentiment. Candice, this card is really nice! I love the colors and the blast off theme. Every little boy would love this birthday card. It's great being on the Birthday Sundaes design team with you! Fun card! I don't have an Imagine but it's so nice to see what you can do with it. What a cute card for a boy! It's so neat to see what the Imagine can do too. And in case I haven't mentioned it, I am so happy to have you as part of my team! Awesome rocket card! I found your blog thru Momo. I'm a new follower. Hope you have a chance to visit my blog and become a follower of mine too. Super cute card! Love the button on the rocket!